This Dorr HID 150 Studio Flash Unit offers a bright and high frequent light, this is ideal for product photography. 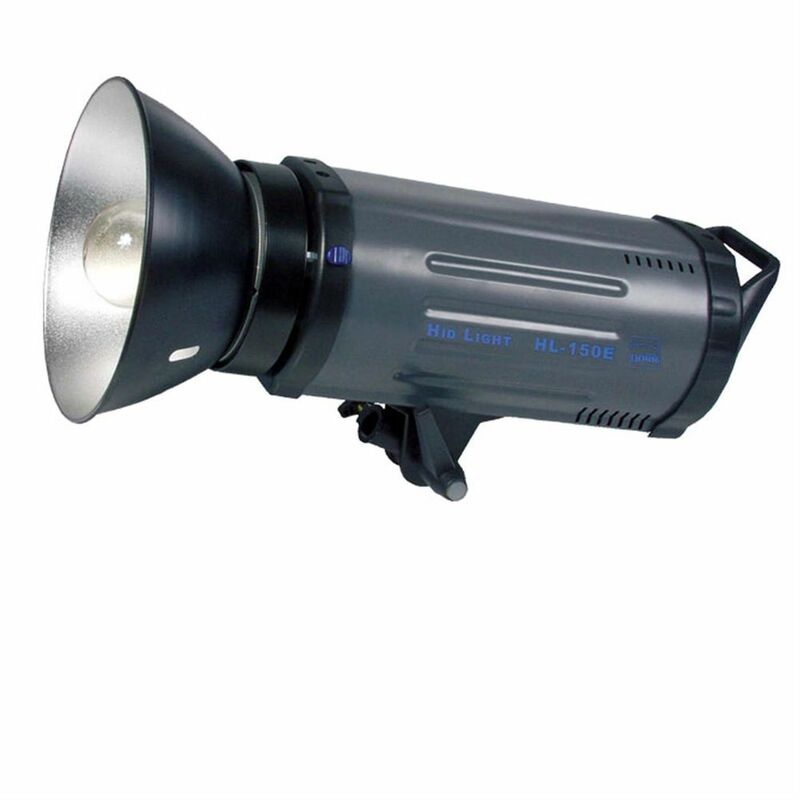 With a light power of 150Ws which is variably adjustable, a stepless adjustment of the colour temperature of 5.600k-6500k and a brightness of 12500 Lumen. There is also a inner ventilation which prevents overheating. Also comes with a protective hood.